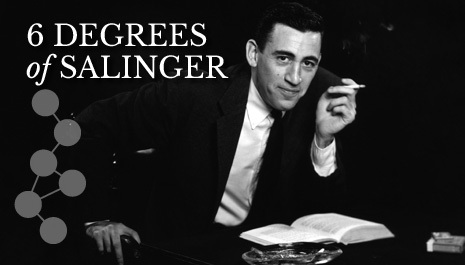 On January 16, 2014, PBS.org posted an article titled “Six Degrees of Salinger,” a play on the Six Degrees of Separation thing where you point out connections between people not commonly known. 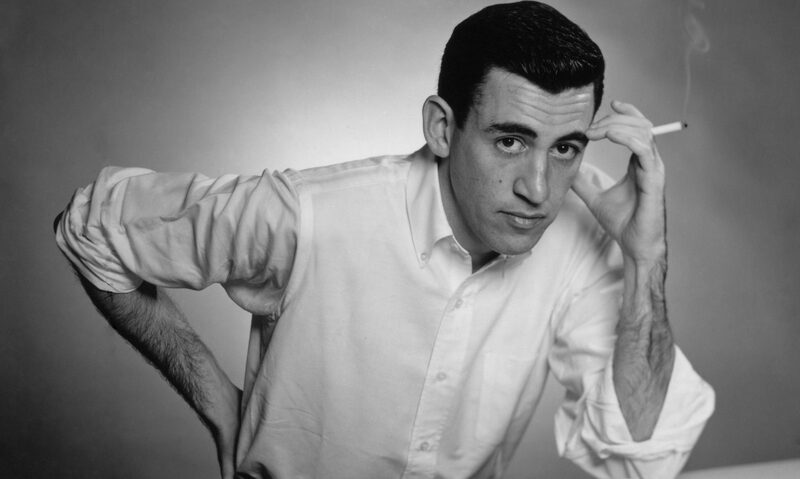 They link Salinger to Judy Garland, Billie Jean King, F. Scott Fitzgerald, Eugene O’Neill, Ernest Hemingway, Sam Goldwyn, Harper Lee, John Lennon and James Baldwin. Some of the connections were true connections, others are just similarities, but it is a pretty good read and you can find it here: http://www.pbs.org/wnet/americanmasters/episodes/jd-salinger/six-degrees-of-salinger/2834/ . They also tell us that PBS will be airing Shane Salerno’s Salinger documentary tonight, January 21, 2014 from 9-11:30 PM. We’ll be setting the DVR to check out the documentary and we’ll certainly post about it soon. Also coming soon is information about the new biography by Shields and Salerno, recently-released criticism and we’ll be adding to the Reader’s Guides and more. Editor’s Note: We realize that MLA format has been updated yet again, so we will be doing our best to audit the site and get the correct MLA citations into previous posts as soon as possible. That being said, please double check your MLA format with your current handbook (should be MLA 9) rather than use ours. We’ll post as soon as it’s all fixed. Then they’ll probably update MLA format again.